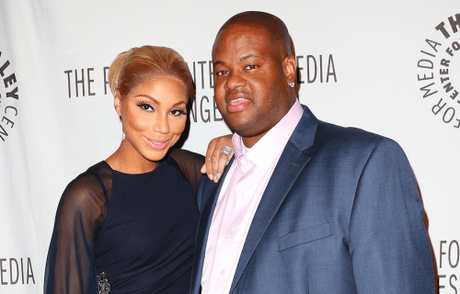 It looks like Tamar and Vince haven’t been able to sell their L.A. mansion, so now they are trying to rent out the property. The couple purchased the Calabasas property in 2013, and put it on the market for $15 million last October. Liens totaling nearly $450,000 were filed on the property by a nanny who was awarded a claim for unpaid wages, a limousine company that’s claiming unpaid services, a financing corporation and a bank, according to The Blast. Tamar seems to be focusing on her career, and not allowing her marital/financial problems get the best of her. She’s been making regular appearances on the Steve Harvey Show. Call Beyonce The $60 Million Woman!